Scented candles and chemical air fresheners are popular ways to create a pleasant home environment, but a healthier and more environmentally friendly choice is to add fragrant houseplants to your home. There are many houseplants whose flowers or foliage will contribute enjoyable scents to your home and help cover disagreeable odors. Using plants for good air quality can help you eliminate the chemicals found in commercial air fresheners from your home. There are many houseplants that act as natural air fresheners. Among the most popular fragrant houseplants are the scented geraniums, perfume-leaved members of the genus Pelargonium. Varieties are available with fragrances reminiscent of apple, coconut, lemon, rose, cinnamon, and dozens of other scents. Scented geraniums also have attractive leaves with interesting shapes ranging from rounded to crinkled to deeply divided. Many people are familiar with the sweet-smelling blossoms of citrus trees, whose extracts are used in perfumes and confections. Did you know that some citrus varieties can be grown as houseplants? Citrus varieties that will bloom and possibly produce fruit indoors include Meyer lemon, calamondin, and Trovita orange. Flowering and fruit production will be best if you provide your citrus with lots of light, and the plants will benefit greatly from being brought outdoors during the warm season. Also, consider growing an aromatic relative from the citrus family, the orange jessamine (Murraya paniculata). Though its fruits are inedible, it produces hundreds of white flowers with a lovely scent. 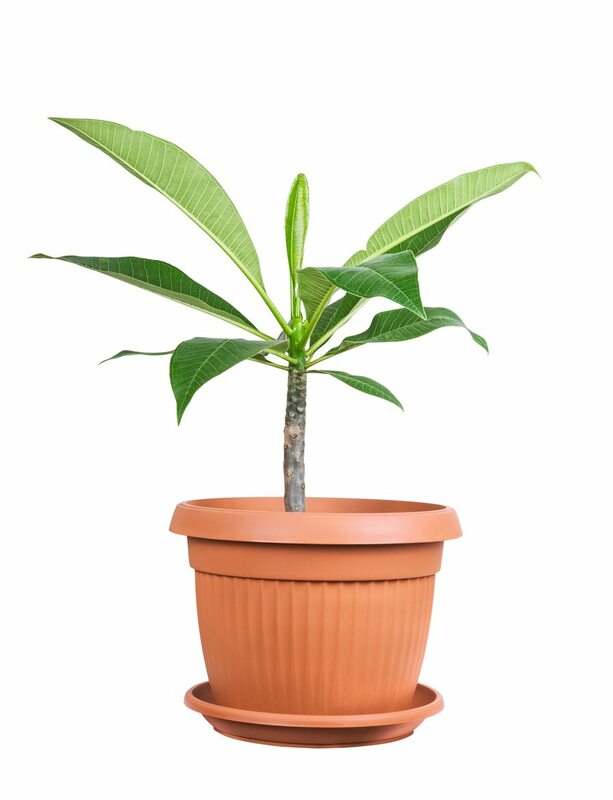 Some of the most aromatic houseplants are tropical shrubs like gardenia and plumeria. Both of these are higher on the houseplant difficulty scale but will reward you with wonderfully fragrant and showy flowers. Plumeria, also known as frangipani, is a tropical plant often used in perfumes. Gardenias are known for their white rose-like flowers whose scent can fill a room. Both need lots of light, so it’s best if you have a sunroom or can provide them with grow lights. 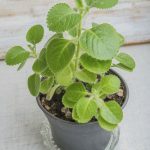 Likewise, try more unusual selections such as sweet bay or Cuban oregano (Plectranthus amboinicus). Try drying the herbs and using them to add beauty and fragrance around the house. Some types of potted bulbs not only make nice indoor displays but give off pleasant aromas. Hyacinths and paperwhites are common for this purpose. For most fragrant flowering plants, providing more light indoors will aid production of the aromatic flowers. 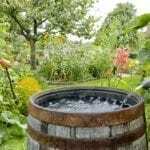 Be sure to provide each variety you choose with the conditions it needs, including the proper soil type, appropriate watering and humidity conditions, good drainage, and fertilizer as needed. With proper care, these natural air fresheners will improve your home environment without the addition of chemicals.